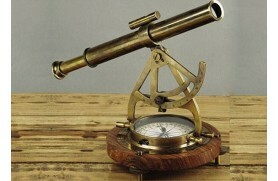 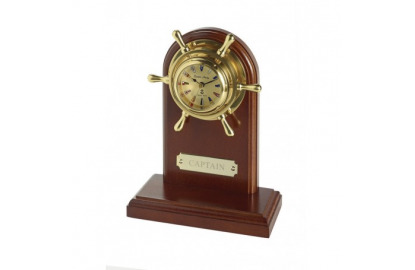 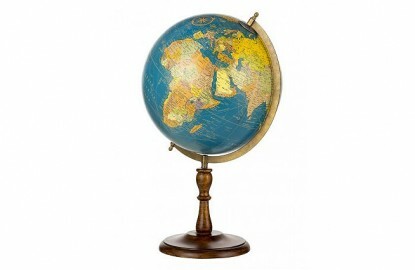 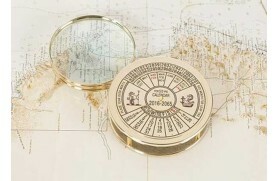 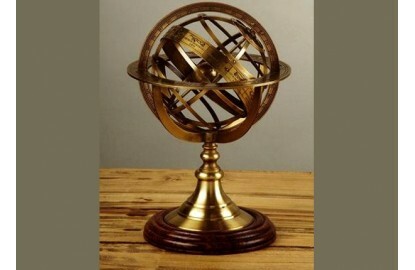 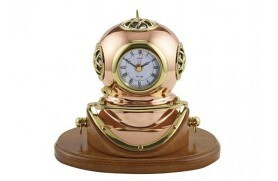 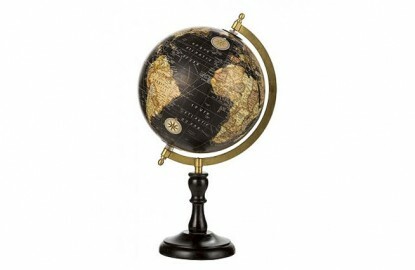 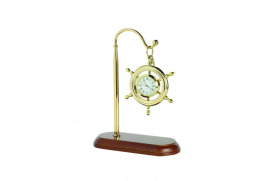 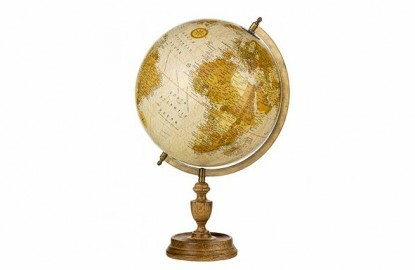 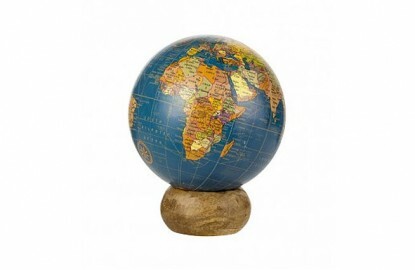 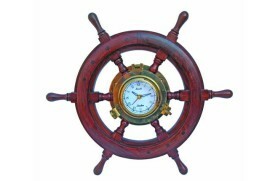 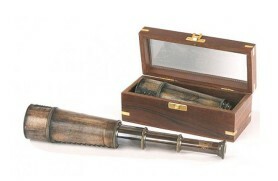 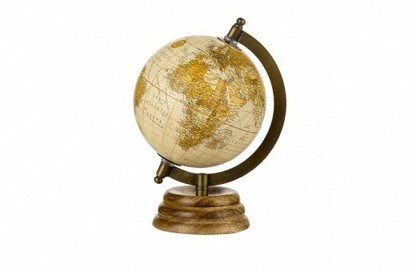 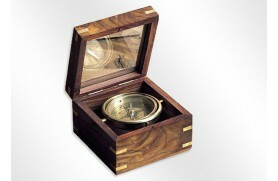 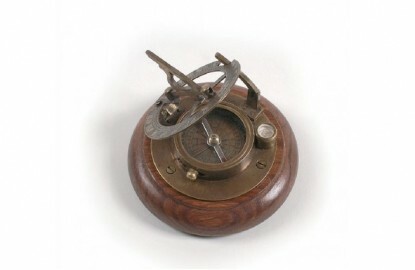 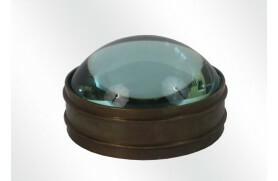 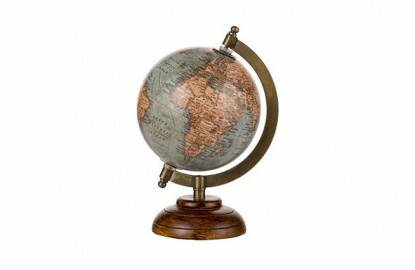 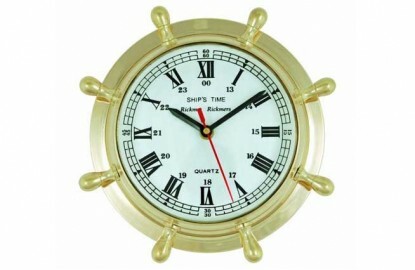 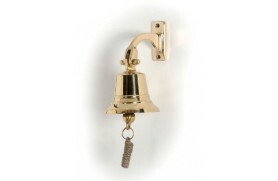 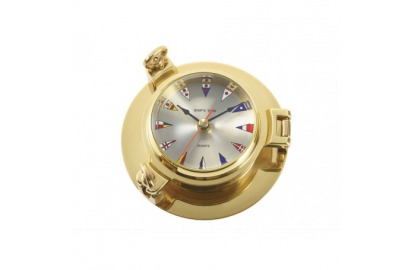 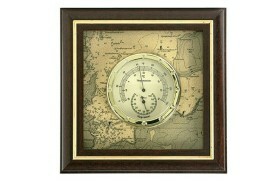 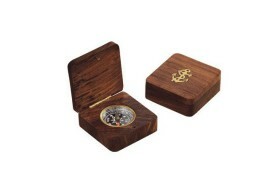 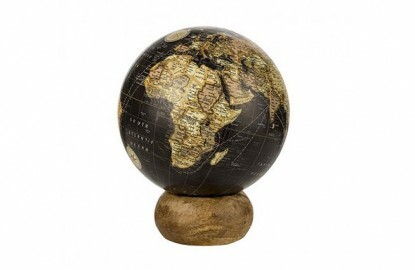 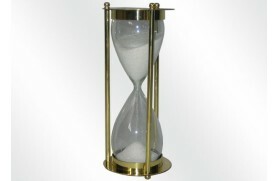 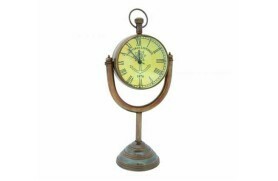 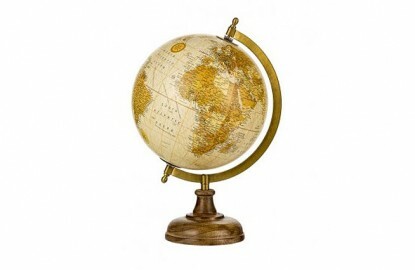 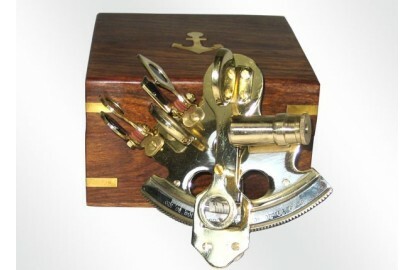 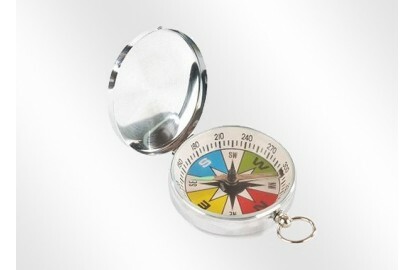 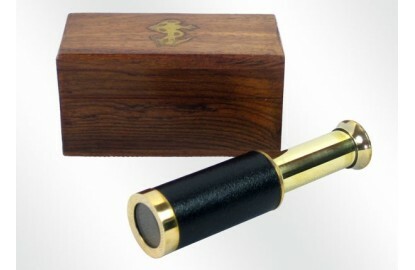 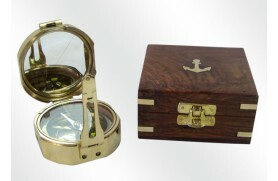 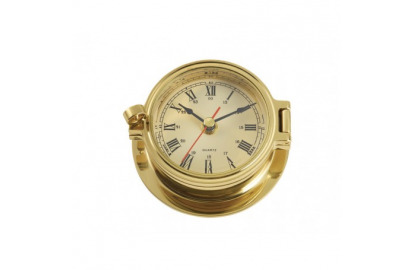 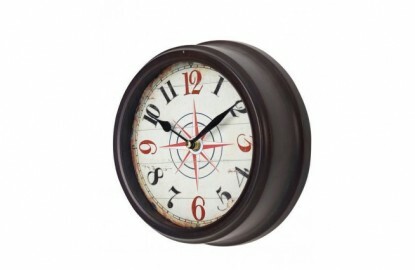 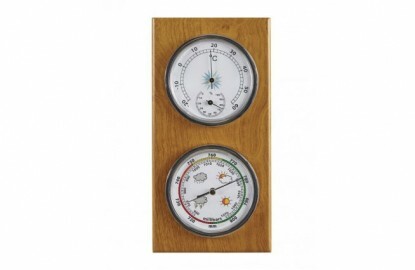 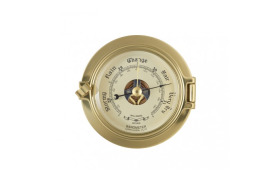 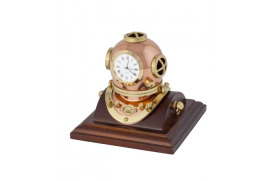 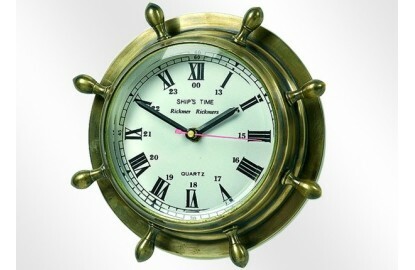 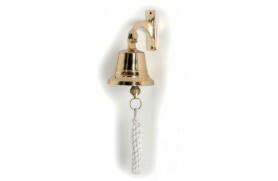 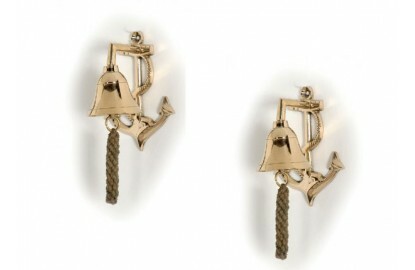 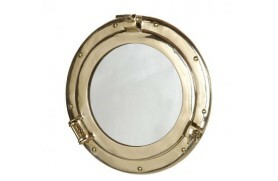 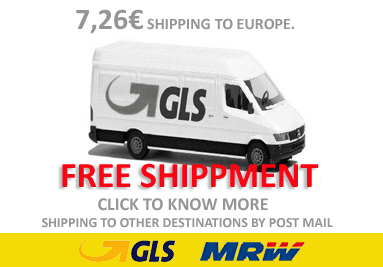 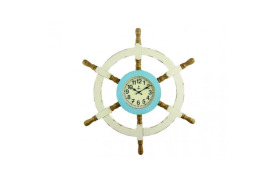 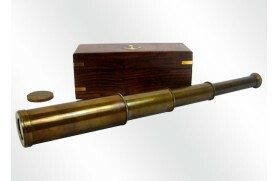 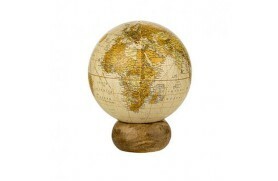 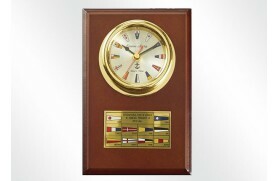 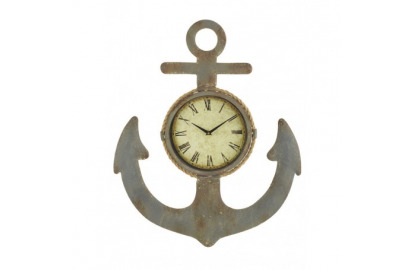 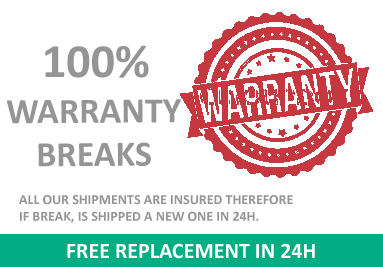 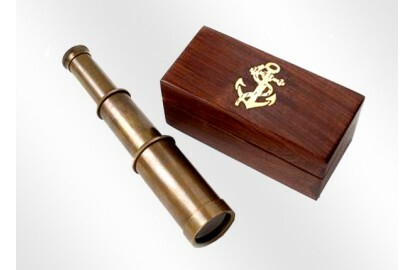 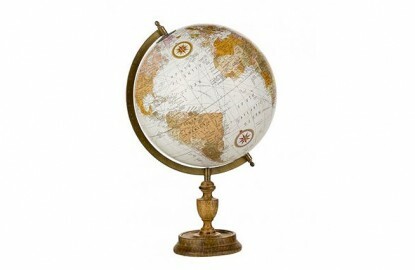 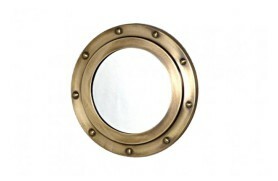 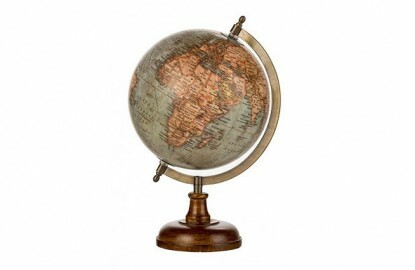 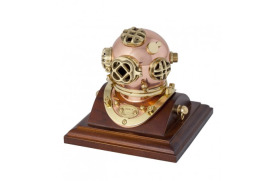 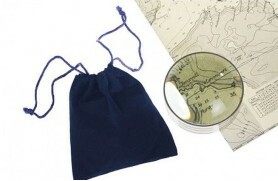 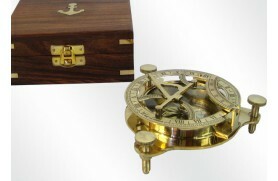 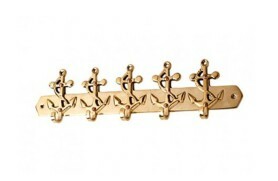 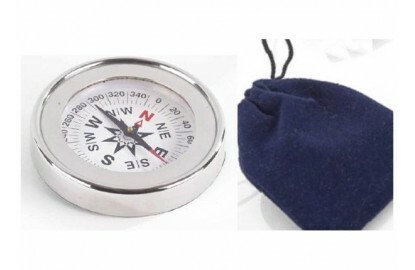 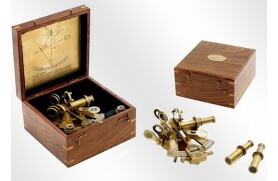 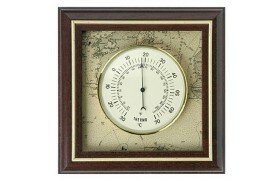 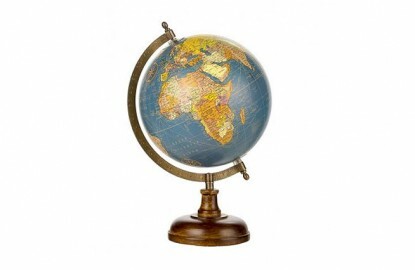 Replicas of nautical instruments of ancient time, in wood, brass or nickel. 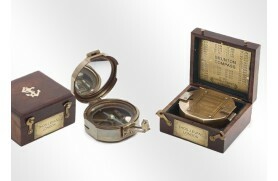 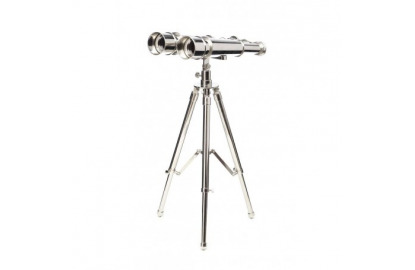 From a sextant, a compass, hourglasses, spyglass, solar quadrants, etc. 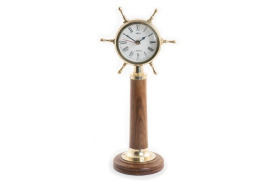 All nautical instrument reproductions are manufactured for decorative use only as nautical and marine decoration, not for real use.